Guwahati is all set to host the East India Fashion Week at Vivanta by Taj. The two-day fashion extravaganza will be held on January 11-12. 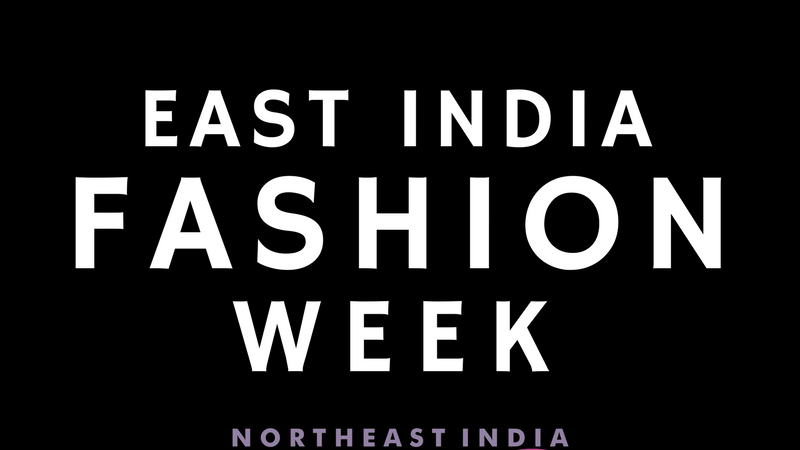 Northeast India FDC and Panache Group is organizing this event in collaboration with Royal School of Fashion Design and Technology, which is a part of the Royal Global University, Guwahati. The students of the Royal School of Fashion Design and Technology will showcase their creations alongside established names of the fashion industry. Designers from all across the country will be a part of the show. Some of the fashion designers/labels who will take part in the fashion week are KONYAK, Anuradha Kuli, Aagor, Kunal Kaushik, Kabita Baruah Medhi, Pooja Khemka to name a few. Bollywood Fashion Show Director Kaushik Ghosh will be the Official Fashion Show Director of East India Fashion Week in Guwahati.